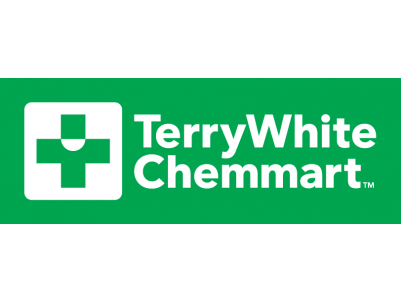 Terry White Chemmart in Port Lincoln provides friendly and professional healthcare products and services to the local community. This local pharmacy is here to help. They have solutions and products for all healthcare and beauty needs. Their range of professional services and managed health programs can also help you to take charge of your health. They offer blood pressure monitoring, asthma management, bowel health screening and more. With vitamin consultants, weight loss specialists and beauty experts on hand, Terry White Chemmart can set you on the path to optimal wellness.